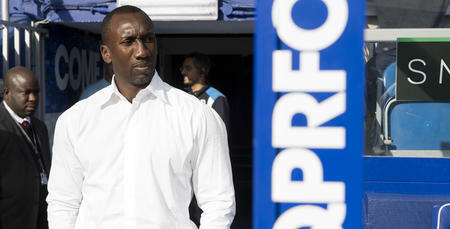 QPR manager Jimmy Floyd Hasselbaink cut a frustrated figure, as the R’s shared the spoils with Reading at Loftus Road. In a game of few clear-cut chances, Rangers took the lead courtesy of Pawel Wszolek’s first goal in QPR colours on 14 minutes, only for the Royals to equalise seven minutes later through Danny Williams. Alex Smithies made a couple of fine saves in the second period, whilst Sebastian Polter headed wide, as honours ended even in W12. 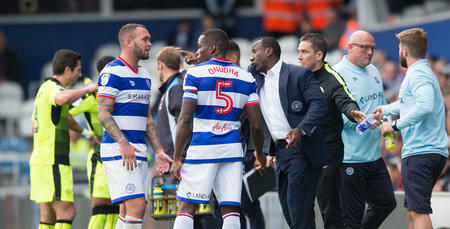 Hasselbaink told www.qpr.co.uk: “It was a very tactical game. A really closely-fought match. “We started ever so well for the first 15 minutes. “We deserved the goal when it came. But we stopped doing the right things just when we needed to try and look for a second. 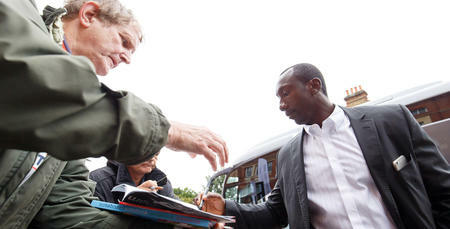 He added: “I couldn’t fault the players’ efforts. They gave me everything. “But the draw is frustrating. We are drawing a lot at home and that's something we need to improve. “At times we should be a little bit cuter. 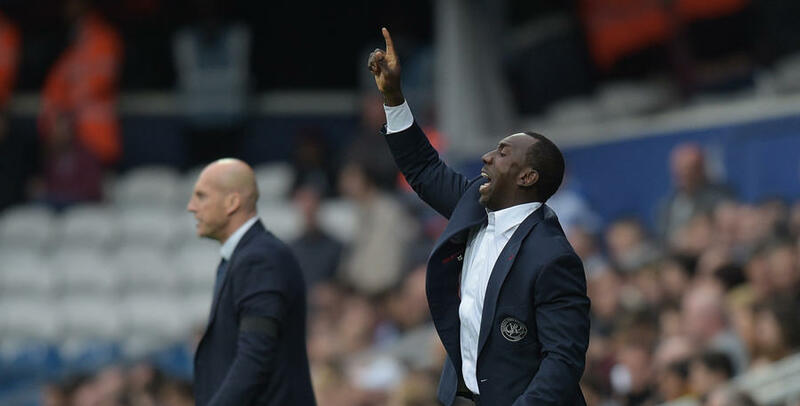 Hasselbaink was bold with his substitutions, as Rangers ended the game with three strikers on the pitch – but the all-important third goal of the game evaded both sides. “We played with three strikers at the end but we just couldn't create the chances,” he said. “On another day we might have made more of having three strikers on the pitch at the end, but it wasn’t to be. I couldn’t fault the players’ efforts. They gave me everything.